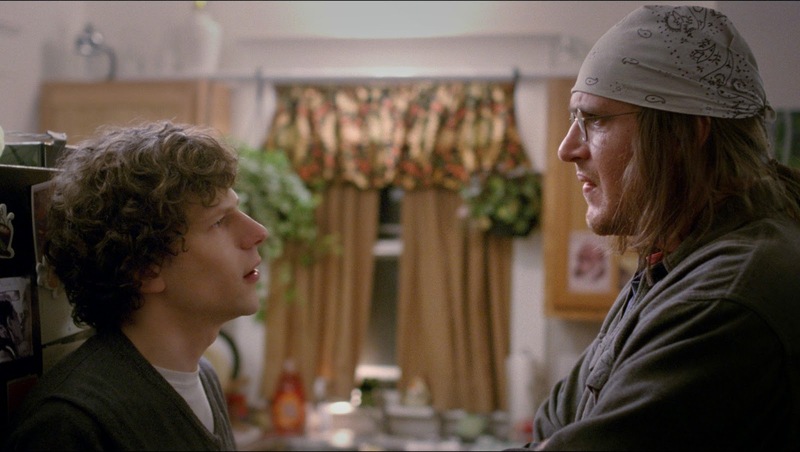 The release date of The End of the Tour is set to July 31, 2015. Have you ever heard about David Foster Wallace? Well, I checked on Wikipedia, and it sounds like he was a novelist: he wrote a quite funny science-fiction dystopian novel titled “Infinite Jest” (published in 1996). The chap committed suicide in 2008.